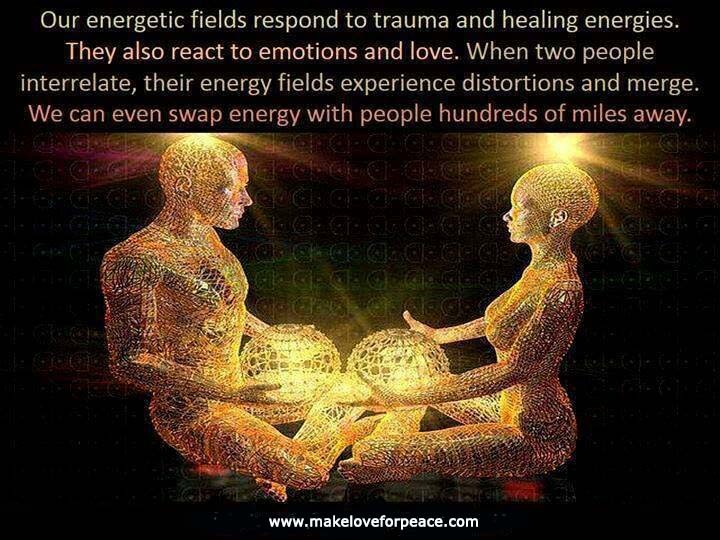 Connect deeper with yourself and others. Learn how to gain control over your Mental, Emotional and Physical states, using Eye gazing, chakra work, breath work, and body awareness exercises. Sessions are usually done in person but can also be done over skype. Free 1/2 hour Intro phone session. Cherie works with couples and singles of all orientations.